Tina Byrne was born in Ireland in 1968 and has worked in ceramics for nearly 25 years, gaining experience with several artists before attending college in 1998; Tina graduated from the University of Ulster, Belfast in 2003 with a Masters in Applied Arts. Currently teaching at the Galway Mayo Institute of Technology part time on the degree program. A committee member of Ceramics Ireland, which has a membership of approx. 200 makers based throughout the country and coordinates the Ceramics Ireland International Festival a biennial three day event. 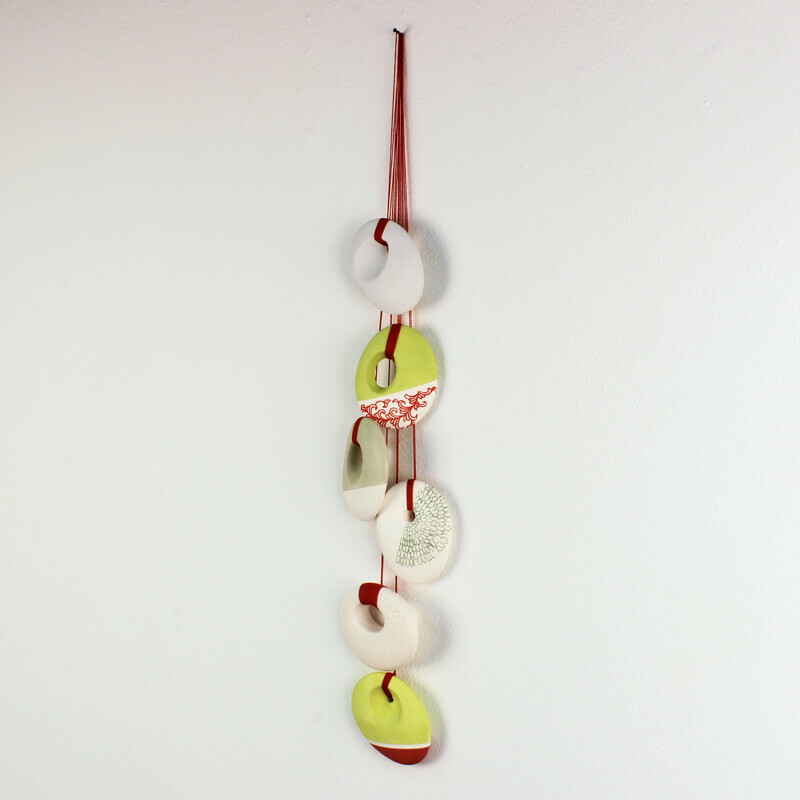 She edits and publishes the Ceramics Ireland magazine biannually, which promotes Irish and international ceramics. Tina has curated several ceramic exhibitions in Ireland and was recently selected as a new member of the International Academy of Ceramics. 2016 will include March – NCECA, Kansas; June – Co-curate Ceramics Ireland members exhibitions; August – Residency at Red Lodge Clay Centre, Montana; September – Ceramics Ireland International Festival, Kilkenny; The International Academy of Ceramics General Assembly, Barcelona; October – International Ceramics Magazine Editors Association Conference in Beijing and Fuping, China. Tina’s practice has two distinct paths the first, sculptural works explore form on an intimate scale. Influences include a myriad of organic forms from the curve of a bone, minute details of plant life through to architecture. These influences are constant within her practice, leading to the exploration of form. The second explores photographic imagery through the use of ceramic decals. This way of working was inspired by a trip to China and the large amount of photographs taken while travelling, Tina wanted to give life to the images and share the richness of the experience. Utilising images gathered in Ireland over the years of local and personal landscapes, the postcards provide small snapshots in these collages. This new body of work is a hybrid of the two paths taking the simple form of a weather beaten stone and explores various permutations of colour, pattern and texture that are brought together in groups. Bound with thread and hanging, they echo the beach, fishing weights and bouys.